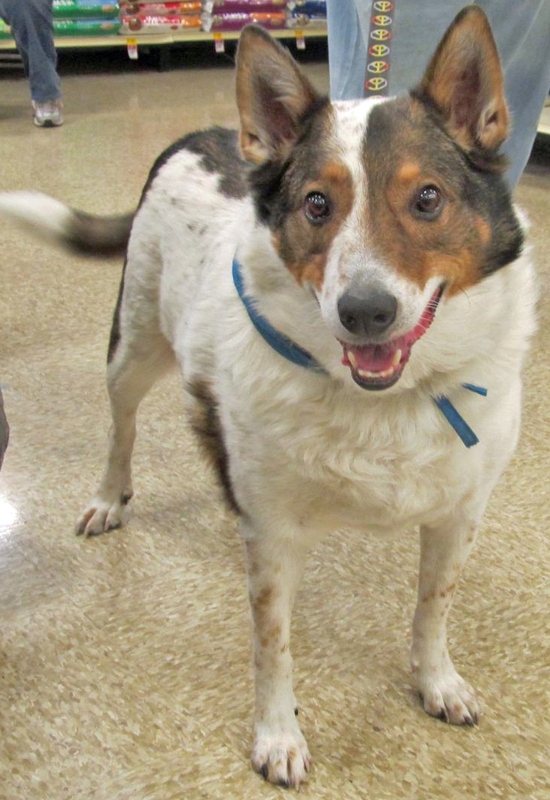 Laddie is a very sweet boy who loves people, gets along with other dogs, enjoys going for walks, and is housebroken. Laddie does not care for cats. Laddie passed away on January 2, 2018. Laddie was sponsored by Ann Swartz.